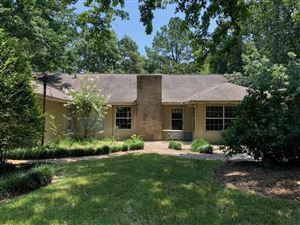 Bear Branch Village is located in Kingwood (zip code 77339) and is an established subdivision of custom homes developed in 1978 with tall pines and mature hardwood trees. The neighborhood has 1,089 single family properties. 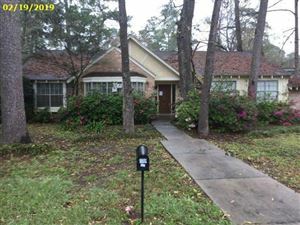 Home values range between $200k - $300k. You can find homes backing up to the reserve or the greenbelt trails with abundant wildlife. Take a walk through the Creekwood Nature Area which is a 50-acre site left in its natural wooded state. The village offers a beautiful park and the Gazebo is a great place to host kid parties or family get-togethers. The community swimming pool features a main pool and a children's pool available to all residents with current identification tags. 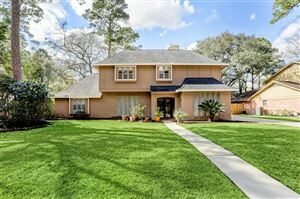 Search and view below for Bear Branch Village homes for sale listed in Kingwood, Texas.